A Plan to Return. Moving back to Boulder after a thirty year stop in the midwest, this empty- nester couple wanted to be closer to their kids. And to nature. And you won’t get closer to nature than this 18,000 square foot dream lot backing to 90,000 acres of Boulder’s renowned open space! Once in a decade does a site like this become available in West Boulder. 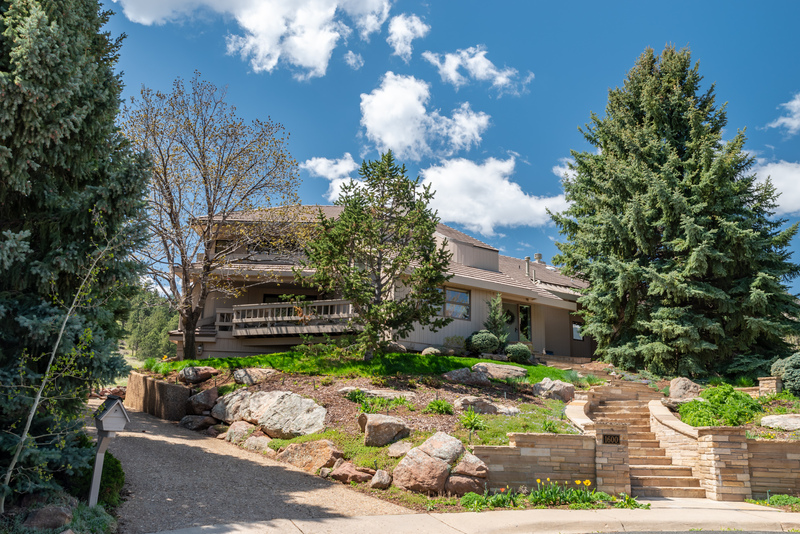 The early 80’s multi level home features three bedrooms, four baths, and walls of west facing glass with expansive views. Devils Thumb neighborhood features a community pool and tennis. Boulder’s renowned hiking trails in your backyard.